Updated Monday January 21, 2019 by Kris Marceca. 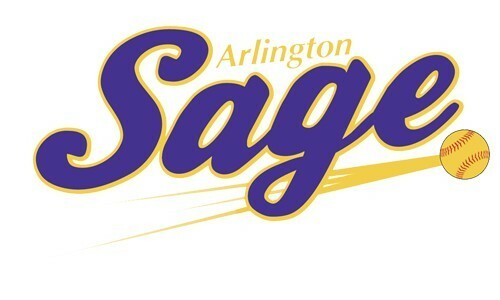 Arlington Sage is the competitive travel fastpitch softball program affiliated with AGSA.The Sage teams have annual tryouts and compete against travel teams in their respective age groups. Arlington Sage girls fastpitch softball tryouts are held annually in late July early August for the seasons which run from September 1 to August 1 of the following year. Players may also schedule private tryouts with Coaches at any time to meet team and individual needs. TO REGISTER for tryouts: go to: https://agsafastpitch.com and use your existing AGSA account or create a free account.